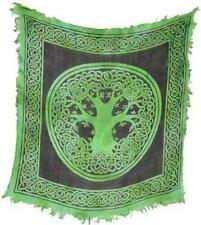 18"x18" Fringed Green Tree of Life Altar Cloth! Flower of Life Brass Chime with Rudraksha Beads! Hexagonal Hematite Tree of Life Pendulum! 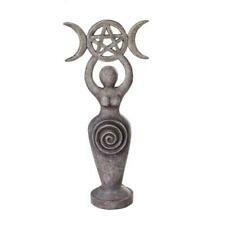 6" Wooden Round Tree of Life Altar Table! Cotton Flower of Life Tarot, Crystal, Herb, Jewelry, Trinket Bag or Pouch! Pagan Wiccan Witch Wheel of the Year Parchment Page for Book of Shadows, Altar! Tree of Life Laminated Information Chart! 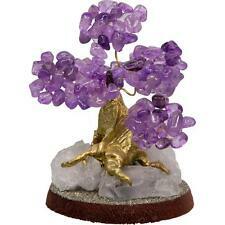 Tree of Life Metal Lantern! Flower of Life Stainless Steel 12 Ounce Chalice! Tree of Life Sandtimer Hourglass! Adjustable Magnetic Antiqued FLOWER OF LIFE Copper Bracelet! Green Tree of Life Cutout Candle Holder! 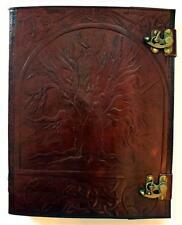 7"x10" Large Locking Leather Bound Tree of Life Book of Shadows, Journal, Diary! Adjustable Magnetic Antiqued Copper Bracelet with Tree of Life Design! Large Bronze Flower of Life Pendant! Tree of Life Oil Jar and Pendant!! Amethyst Pendant w/Flower of Life Pattern! Copper Tree of Life Pentacle Pendant! Green Aventurine Pendant w/Tree of Life Pattern! Green Soapstone Tree of Life Incense Atlar Tile, Plate, Coaster, Candle Holder! 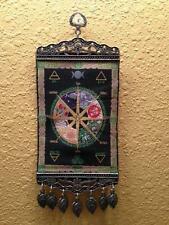 Flower of Life with Chakra Colored Beads Wall Hanging or Chime! Cotton Print Flower of Life Coin Purse! 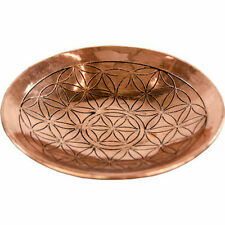 Silver Metal Flower of Life Cutout Candle Holder! Black Velveteen Tree of Life Tarot, Crystal or Rune Bag! Purple Cube Chime (Mini) Candle Holder w/Flower of Life Symbol! Satya (makers of Nag Champa) Tree of Life 15gr Incense Sticks! Cotton Print Tree of Life Coin Purse!